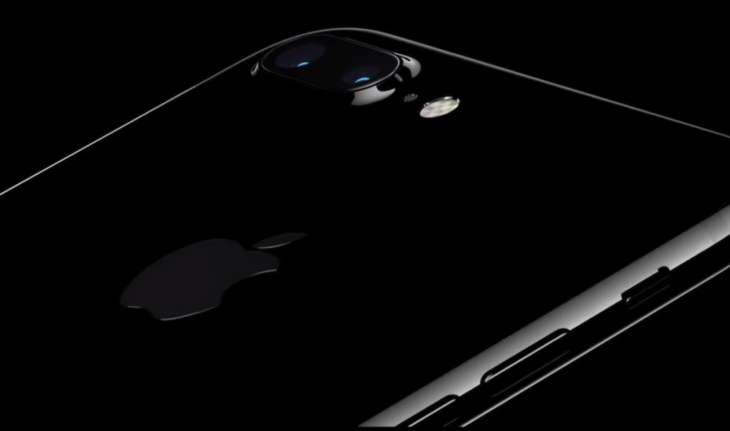 Apple has finally launched the most-awaited smartphones of the year - the iPhone 7 and iPhone 7 Plus. The phones look stunning, especially the jet black model which can give any other high-end device a run for its money. The iPhone 7 devices come with stereo speakers - one each at the top and bottom edge of the display. It looks like HTC's BoomSound has competition now. 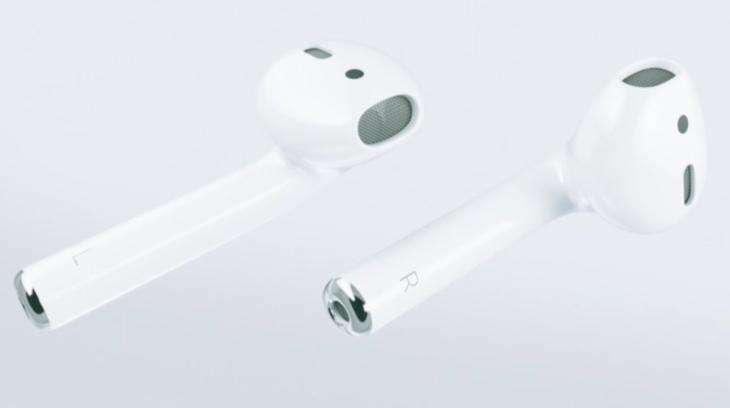 Apple has announced 'AirPods', their new wireless headphones. The infrared sensors detect when the AirPods are in your ear and the motion accelerometers respond to touch, allowing users to interact with Siri. Users can connect their AirPods to their Apple device by just opening up the AirPods' case and tapping "connect." The new wireless earpods will give up to five hours of playback on a single charge. The new iPhone 7 is dust and water resistant. It adheres to the IP67 rating. 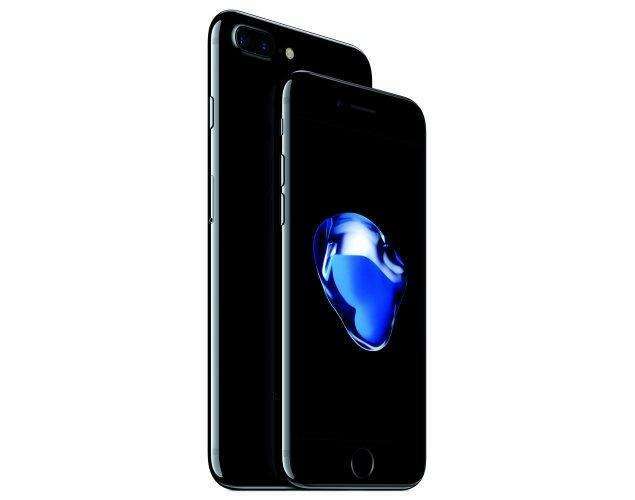 Apple has launched two variants of its black iPhones - the glossy black and the jet black. Can you pick the better looking one of the two? Apple Pay is coming to Japan in October with iPhone 7. iPhone 7, iPhone 7 Plus and Apple Watch Series 2 will Support FeliCa which will give users an easy, fast and secure way to pay and commute. The new A10 chip 64-bit quad-core CPU powers the iPhone 7 and iPhone 7 Plus. The Retina HD display on the iPhone 7 and iPhone 7 Plus is 25% brighter and has a wider colour gamut. It adheres to cinema standard, has advanced colour management features and supports 3D Touch. The 're-engineered' Home button is now pressure touch-sensitive and is complemented by a new Taptic Engine. 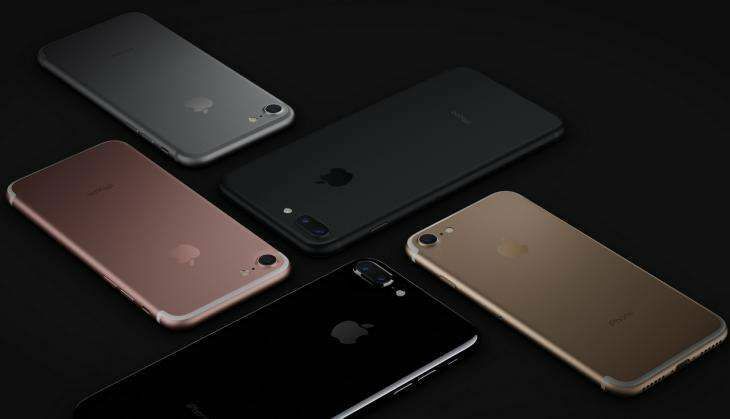 iPhone 7 will cost the same as the 6s that it replaces, starting at US $649. Apple has finally ditched the 16GB variant of the iPhones. iPhones will now only be available in 32GB and upward.